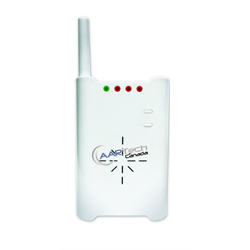 Add an additional receiver to your Wireless 2000 system so you can monitor your motion detector(s) from multiple locations and never miss a visitor! 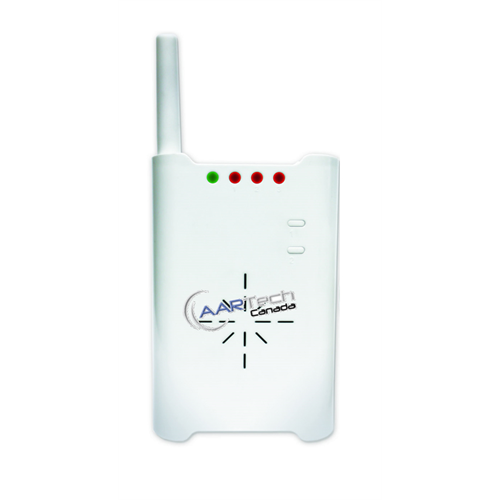 Receiver operates on AC adapter (included) and has 3 different chime sounds for monitoring 3 zones (detectors). Receiver has a relay output for connecting to an external chime, automation system or alarm panel.